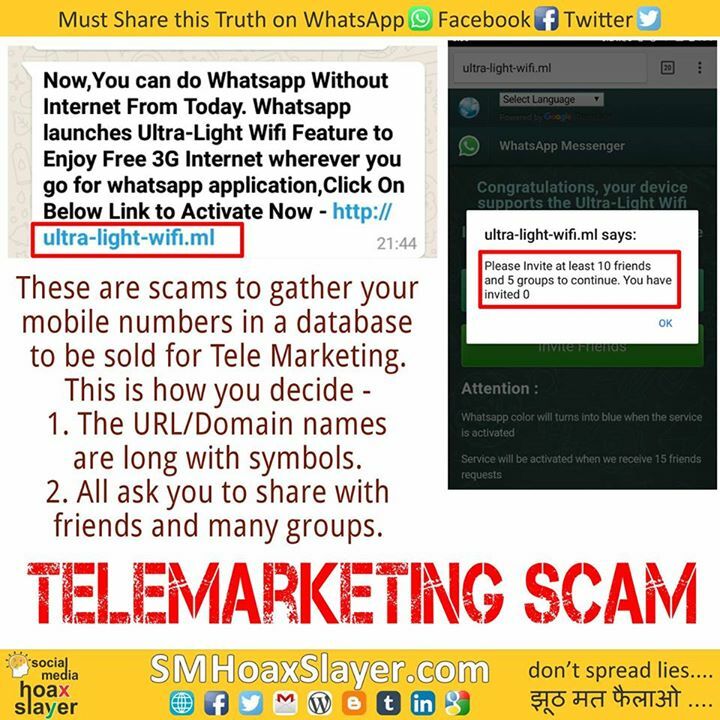 These are #TeleMarketing #scams to gather your #mobile numbers in a #database to be sold for so seller calls you or send SMS/whatsapp message over the phone. 1. The URL/Domain names are long with symbols.